To current Core students, Dantes Inferno, Purgatorio and Paradiso marks theculmination of first year Core. Yet, toItalians, Dantes work of literature is referenced through academics, politicians and media. Dante is marked with a reverence by Italy for his ability to create a national language in the country. John Kleiner marks Italys celebration of the poets 750 birthday. For the last nine months, Ive been living in Rome, and the experience has helped me to appreciate another, more subversive side to Dantes appeal. 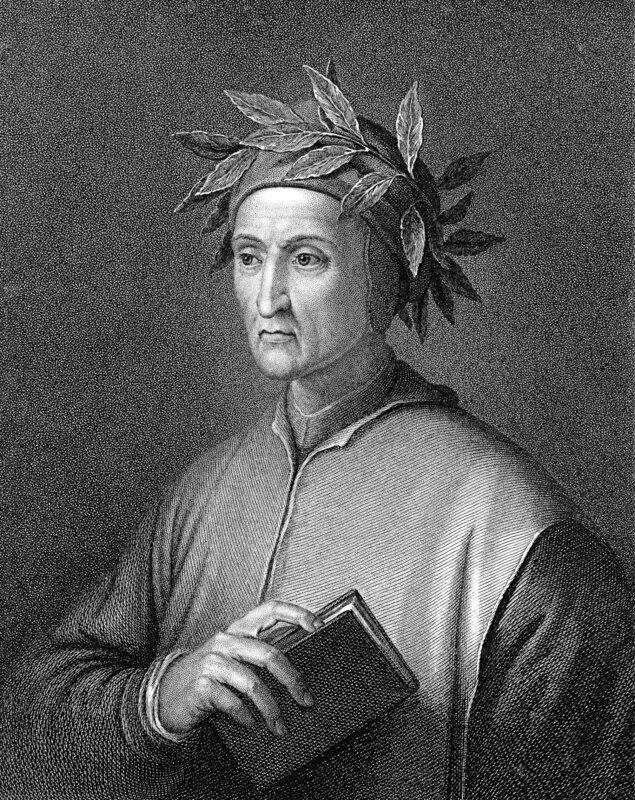 Though he may be force-fed to seventh graders, applauded in the Senate, and praised by the Holy See, Dante is, as a writer, unmistakably anti-authoritarian. He looks around and what he sees is hypocrisy, incompetence, and corruption. And so he strikes out, not just at the Popes, whom he turns upside down and stuffs in a hole, but also at Florences political leaders, whom he throws into a burning tomb, and his own teacher, whom he sets running naked across scorching sand. To read more about the poets everlasting hold on the Italy, check out the full article here.